10) When Macklemore did the jammiest photobomb ever. 10. 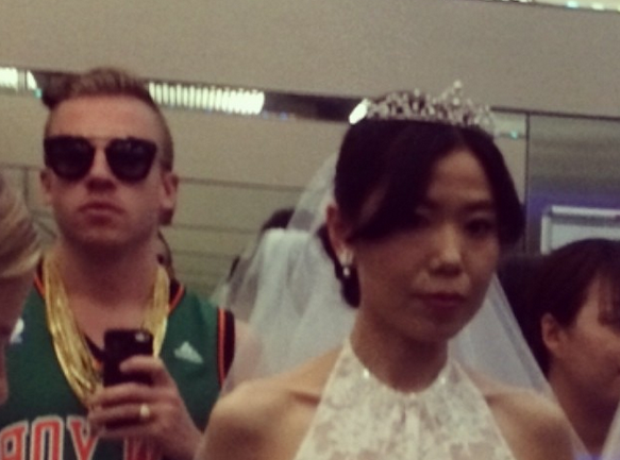 10) When Macklemore did the jammiest photobomb ever.